2018-2019 UEFA Champion's League Round of 16 is fast coming up with the first matches to be played on February 13, 2019. 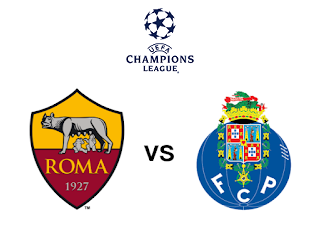 February 13 fixtures will be between AS Roma and FC Porto to be played at Stadio Olimpico in Rome. 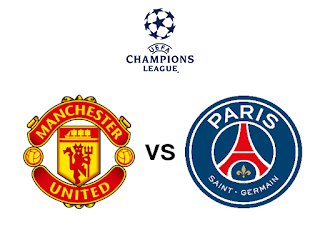 Simultaneously, Manchester United and Paris Saint Germain at Old Trafford, Manchester.